Julia Flood currently serves as Artistic Director of Eckerd Theater Company, a professional touring theatre for young audiences based at Ruth Eckerd Hall, a performing arts center in Clearwater, Florida. 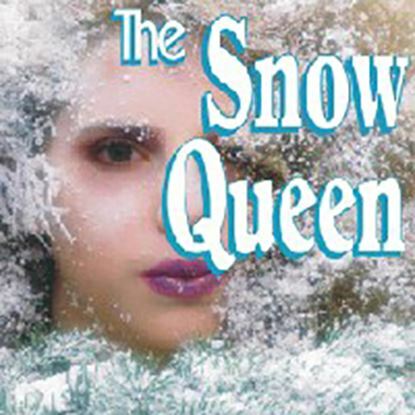 Half a dozen of Julia's plays and adaptations have debuted there, including two musicals written with Lee Ahlin, the composer of THE SNOW QUEEN. Julia has over 20 years of experience in the professional theatre as playwright, teacher, actor and director. She is a graduate of Northwestern University and has done post-graduate study with famed teachers Robert Lewis and Alvina Krause. Julia was a resident member of the Bloomsburg Theatre Ensemble in Pennsylvania for the first seven years of the ensemble's existence. A native of the Boston area, Julia's life in the theatre has taken her to NYC, Los Angeles, and many points in between. She has worked extensively in Florida, the state she has called home for the past five years.